done in less than a minute (without damaging detectors, etc) ! 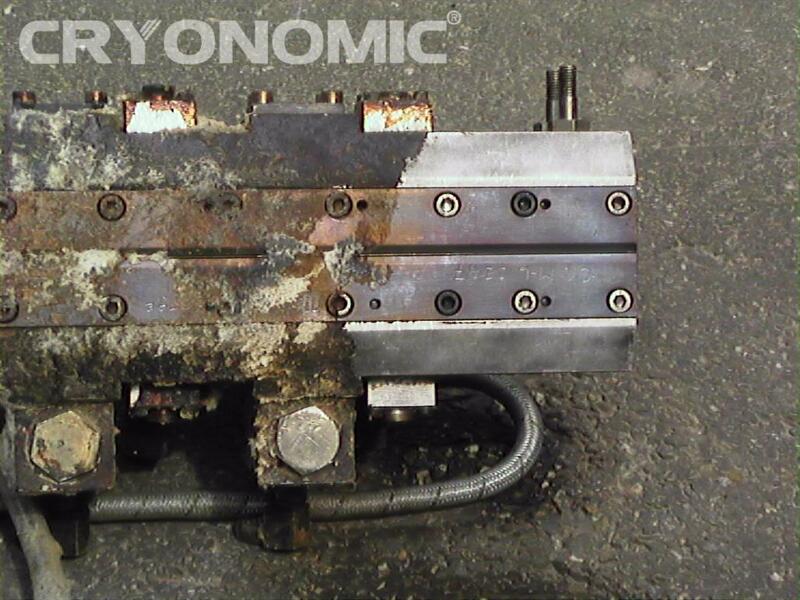 See more picures on "Job - Glue removal"
CRYONOMIC® is a registered trademark of ARTIMPEX N.V. 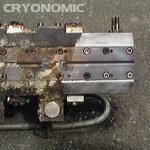 Please contact us if you are interested in a demonstration or to become a CRYONOMIC® distributor.